Anyone who knows me knows that I’m not a fan of baking. I’ve always found baking to be too restrictive. 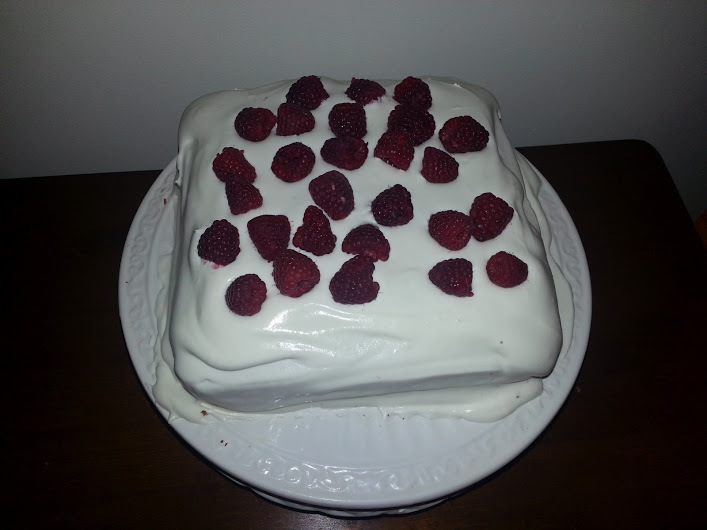 I’ve never been a fan of strict measurements, rules, times etc.. so naturally baking and I were born to be enemies. Well I finally said enough, life is too short, I want to eat cake. 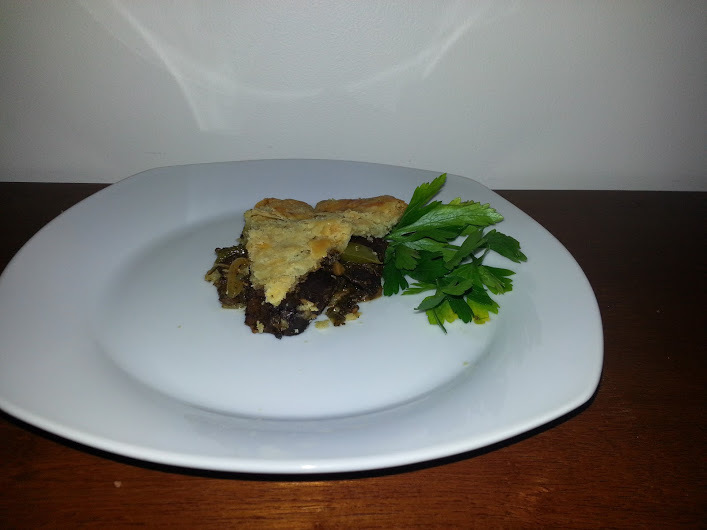 Meat Pie – This was so delicious. The filling is made with beef heart and beef strips. Next time I will try tongue and heart mixture. Obakeng thinks that this picture did not do this pie any justice. 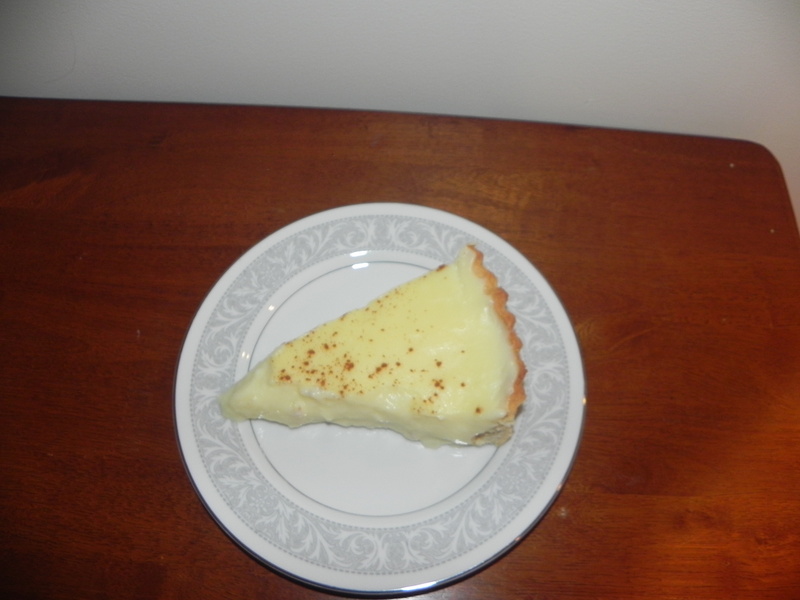 The crust was so flaky (I use both butter and shortening for the crust) and the meat was so tender. Mix the flour and salt together to insure even distribution. Using your finger tips or a food processor mix the flour and butter until the flour resembles coarse cornmeal. Add water then form into a ball. Just bring the mixture together, don’t worry about it being perfect. DO NOT knead it, overworking it will cause your butter to melt and ruin it. Wrap the dough in saran wrap (or place in a zip lock bag) then refrigerate for at least an hour. 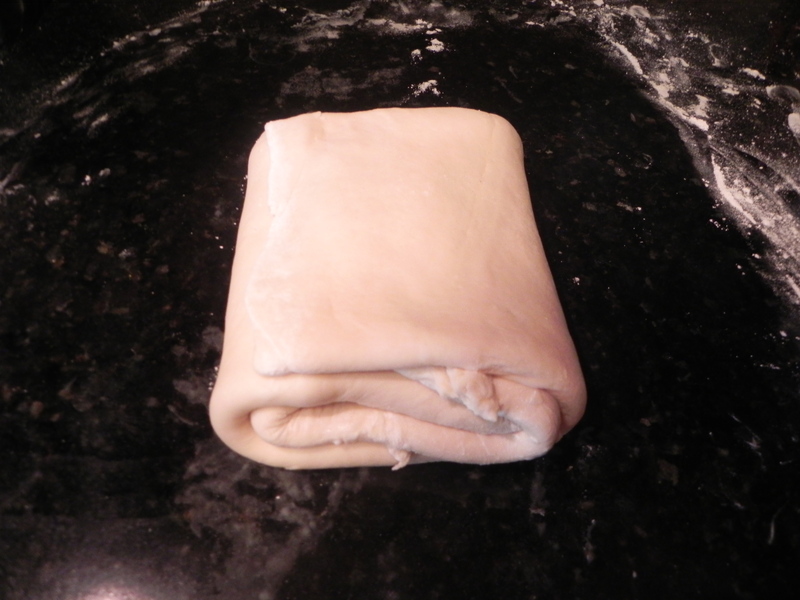 Divide the dough into two piece (one will be your base the other your top). 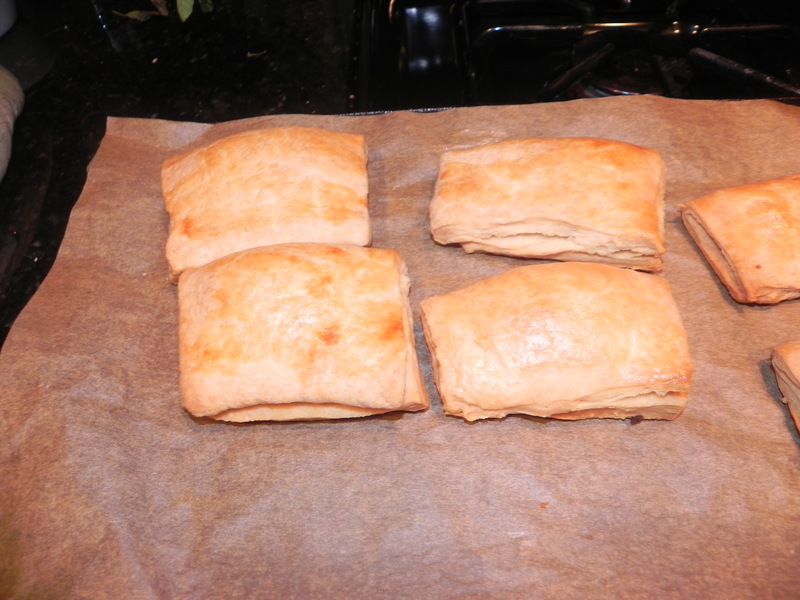 Roll out the first portion into a size that is about 1″ larger than your pie plate. Repeat step 6 for your top piece. Injera, where has this been all my life? 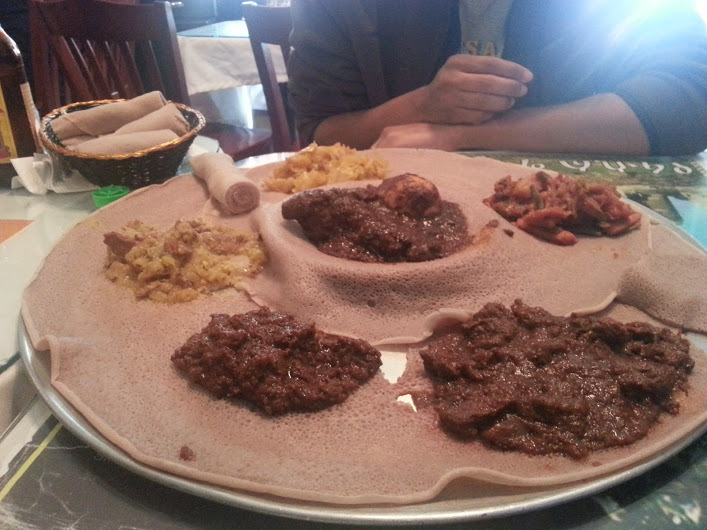 While visiting a friend down in DC we decide to go to an Ethiopian restaurant called Langanos. The food was absolutely amazing! I can’t believe I’ve deprived myself of injera all this time. Naturally, I’m determined to master this dish. This is definitely one of my top 10 favorite foods. DH getting ready to dig in. Yum!